The Avaya 9650C is designed for the Navigator user, someone who primarily speaks on the phone for the majority of each day. 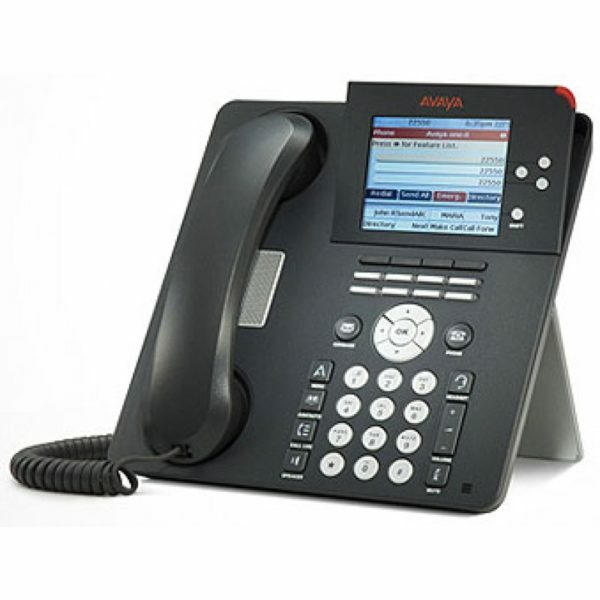 The Avaya 9650C is designed for the Navigator user, someone who primarily speaks on the phone for the majority of each day. Building receptionists and executive admin staff are examples of Navigator users. 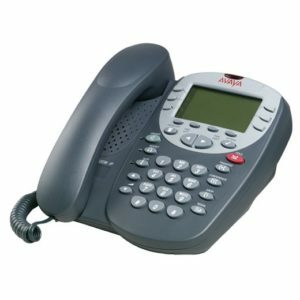 These people answer incoming calls, transfer callers to other extensions and monitor several bridged appearances throughout the day. 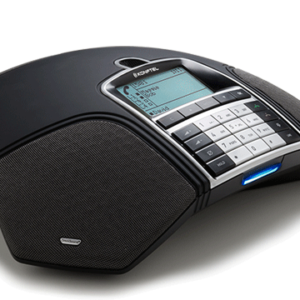 The 9650 has a features button expansion module function­ality built right into the phone. 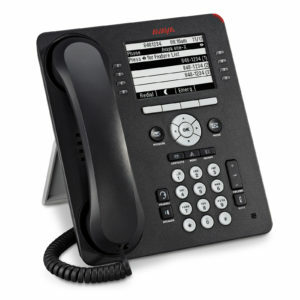 The 9650C’s user interface has been enhanced to empha­size one-touch access to appearances and feature keys.